The Chinese government denied the existence of the Concentration Camps when the international community discovered them in 2018. However, feeling pressured in front of increasing evidence such as testimonies provided by several former detainees who were lucky enough to leave China, the people living abroad whose relatives disappeared in China, the satellite images, the messages sent out secretly from within China, the Chinese government was forced to admit the existence of the camps, but with a quibble: “They are not Concentration Camps, rather Vocational Training Centers”. When the international community subsequently requested: “Then let us go inspect those vocational training centers”, it was met with a blatant rejection from the Chinese government: “It is our internal affair, no others have the right to interfere”. 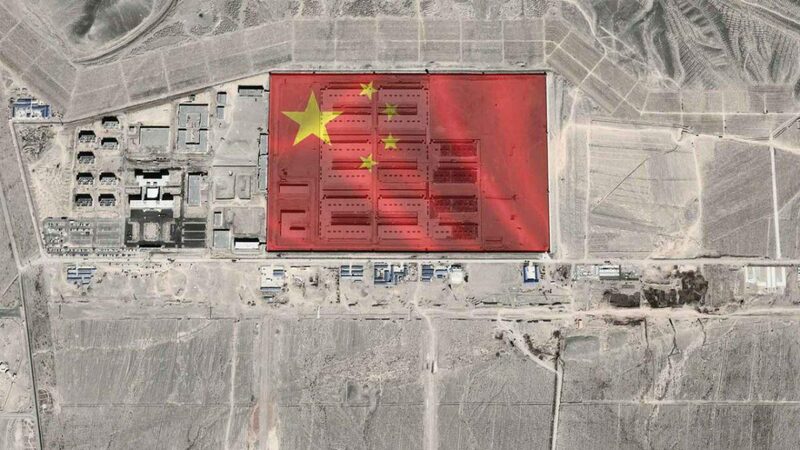 After nearly a year has passed since the camps were exposed to the international community, the Chinese government is currently playing a showcase to deceive the international community. It is a showcase, a staged visit, where “the scripts are carefully written, actors are well-rehearsed, stages are carefully arranged”, which is typical to the Chinese Communist Party’s traditional deceptive approach that it has been playing as its administrative cultural norm in many cases since it came to power. Such tradition has permeated in all different levels of the Chinese government, society, and even as small as families in China. The deceptive approach from the top-down to the bottom-up in reporting among the different levels of the government are so widespread that it ranges from fake reports about the production and economic development, exaggerated and fabricated work reports, population statistics to the number of deaths and economic loss from accidents. Hence, this tradition of deception has become an integral part of the Chinese government and culture. On the one hand, the absence of an independent judicial system, a neutral organization to monitor the administration of the government, and the lack of a free media are some of the fundamental reasons for the widespread deceptions in China. On the other hand, the collective phenomenon of “concealing the truth for reputation” and the shared norm of “sacrificing others for one’s own interests” shed light on the historical and realistic reasons behind the rampant deception in China. By applying the same deceptive approach, if the Chinese government would successfully deceive the international community in the case of the detained Uighurs in the Concentration Camps this time, they will increase the persecution of the Uighurs and other minorities to a new level. Then, it is going to be the worst tragedy of the Uighur nation. 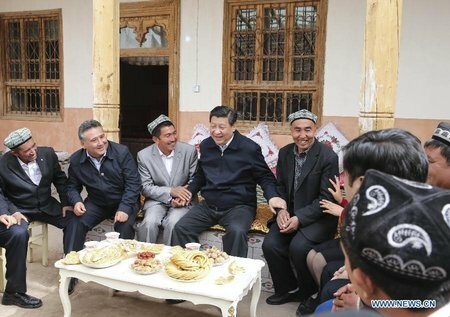 At present in the Uighur homeland, all the armed forces, police, government officials, legislation and social resources work to accomplish the Chinese government’ plan. There is no single news outlet, watchdog or investigative organization independent of the Chinese government in the Uighur homeland. As long as this situation continues, China will take advantage of every opportunity and use all the available tactics and human resources to portray the ongoing horrible genocide of the Uighurs as “vocational training”. Hereby, it shall be emphasized that the Chinese government has already lost its credibility because it constantly lied to the international community about the Uighurs. Thus, the Chinese government has no right to speak about or for the Uighurs. 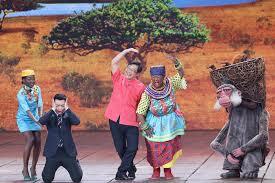 International organizations, experts and the media should be wary of the plots behind each show arranged by China. If there is nothing to hide, what made the Chinese government only allow the diplomats from Russia and 11 Asian countries and the European Union delegation to visit the carefully chosen sites with “extensive supervised access”? (1) (2) We are glad to know that the EU delegation still managed to gather information indicating the existence of human rights abuses in the Uighur region. Hence, for any upcoming investigations and the media, the Chinese government must give unconditional and unrestricted access to the Uighur region. The investigators must have the right to check the background of the people arranged by the Chinese government to meet with them. 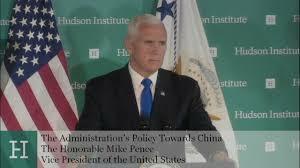 Moreover, the Chinese government must allow the investigators to visit the hundreds of detention centers and prisons other than the camps and provide the archives of all the detainees and prisoners. 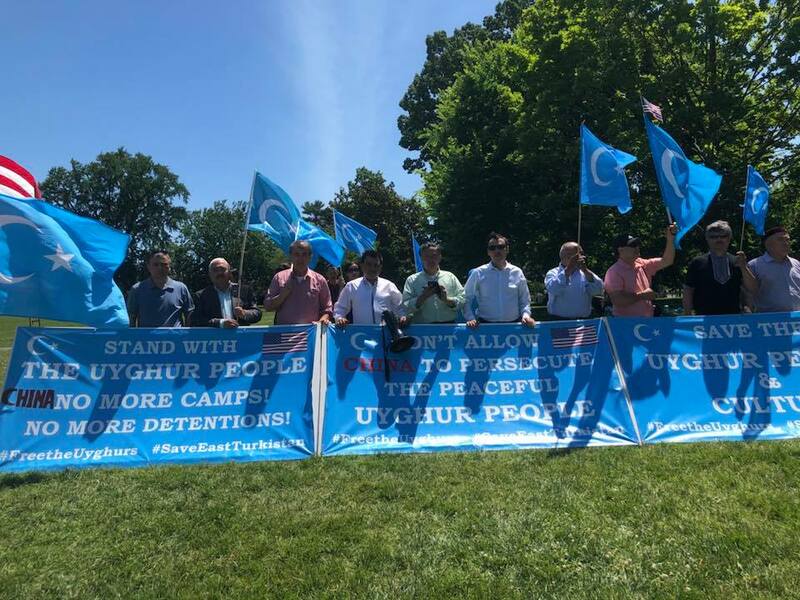 Being people who personally experienced the deceptive nature and oppressive policies of the Chinese government, the tens of thousands of Uighurs living in exile will continue to speak out and testify about the Chinese government’s crimes. They understand that their persistent advocacy is crucial in exposing the Chinese government’s lies and isolating China at the international stage in regards to the Uighur cause.